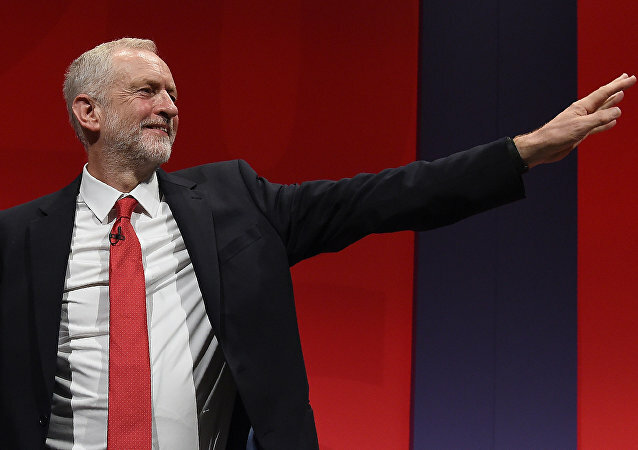 So Jeremy Corbyn has been reelected as the supreme leader of the Labour Party with 61.8% of the vote. His CyberBlairite opposite Owen Smith, so popular with, well... Owen Smith, returns to the carbonite from whence he came. 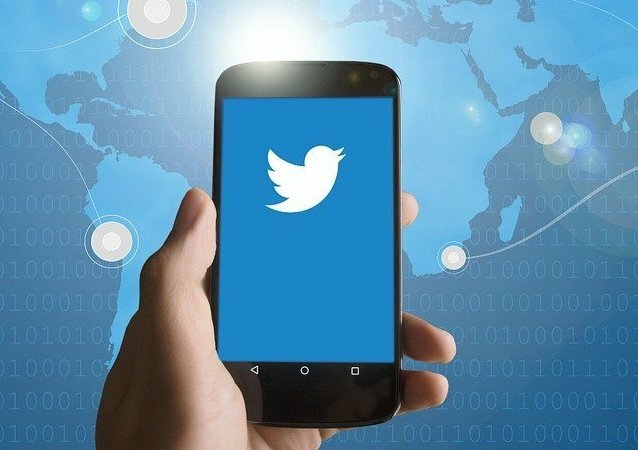 How a little-known Twitter account affiliated with NATO's Strategic Communications Command is attempting to counter 'anti-Western' media content.